Country Duo The Bellamy Brothers to tour India | WhatsTheScene? 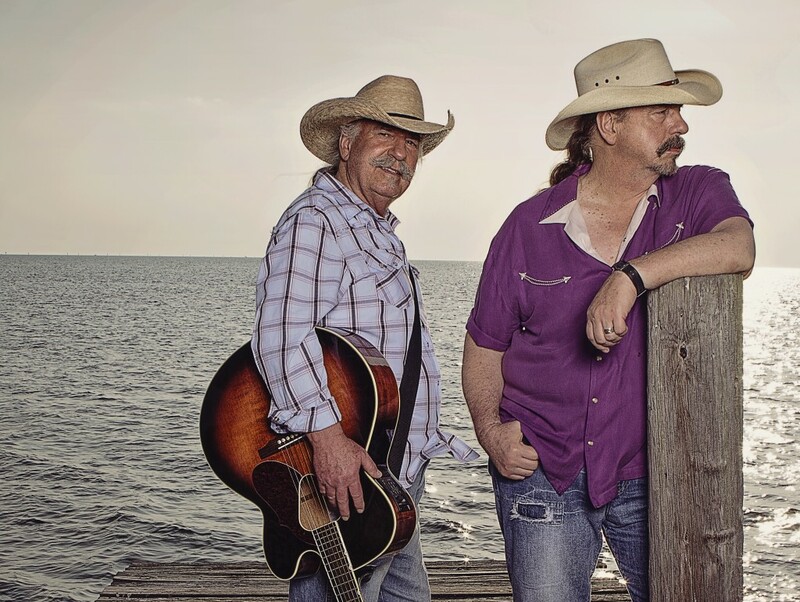 The Bellamy Brothers who have received nearly every music award there is to have and hold the record in both the Academy of Country Music and the Country Music Association for the most duo nominations will be on their maiden visit to India, their first ever tour on the sub-continent. Commenting on their tour to India, David Bellamy states “We have our fans and with this tour I am sure we will make more…” The Bellamy Brothers, Howard and David continue to prove that the trail they’ve ridden to fame has been as unique as their music itself, which is now celebrating 30 years of success.